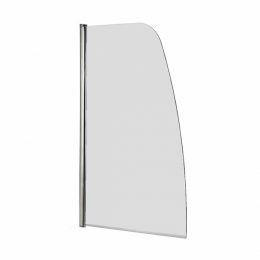 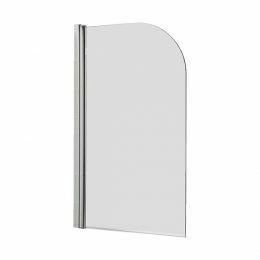 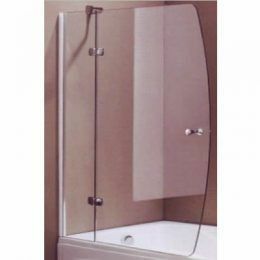 Turn your bathroom into a more functional space by investing in one of Alpine Building Products’ stylish frameless glass bath screens. 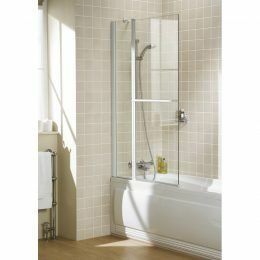 Bath screens are now more modern than ever, and moreover, they are vital for small bathrooms. 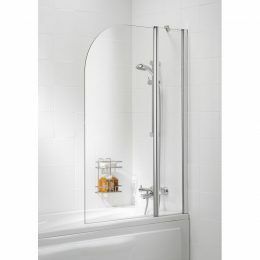 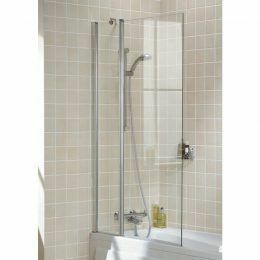 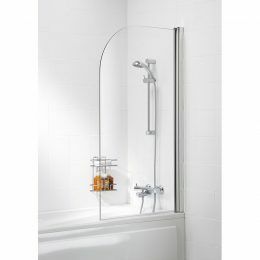 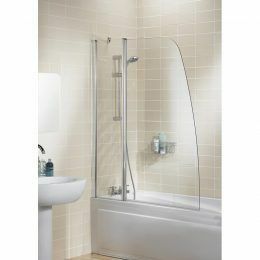 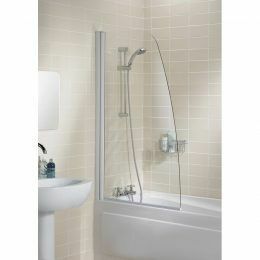 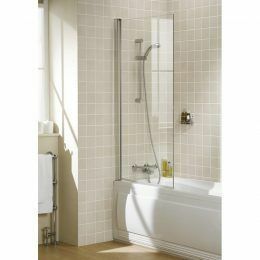 In our bath screen range are glass bath screens and swing bath screens/double panel bath screens. 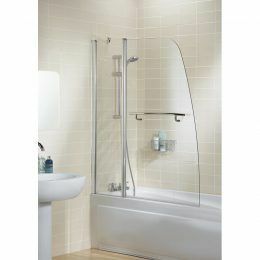 Some also offer accompanying towel rails. 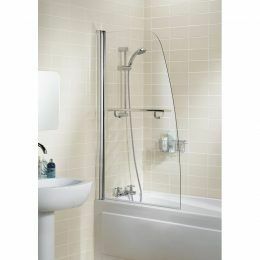 For bath screens in Perth, choose only Alpine Building Products. Find your closest retailer to place your order today.